I truly can’t go without Vince Camuto Amore!! It was a gift from my husband years ago and I fell in love with it! Great fragrance! I’ve already received compliments on this lovely fragrance. I enjoy all the Vince Camuto fragrances that I’ve tried. They also make lovely gifts. 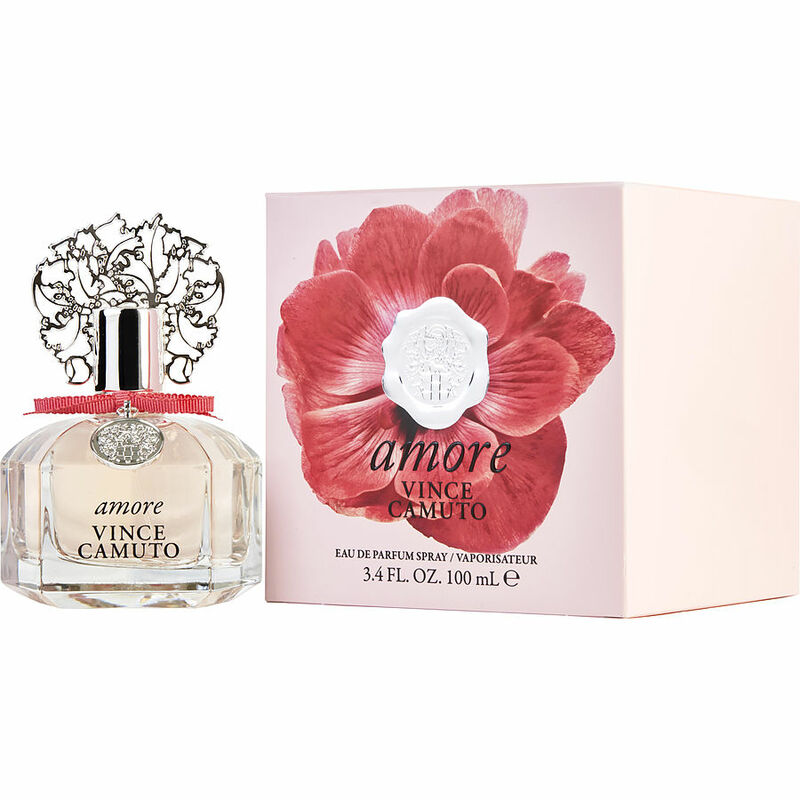 Vince Camuto Amor was given to me about 2 years ago as a Christmas gift. I had never heard of this cologne before but since then, I've been wearing it and love the fragrance. Its another cologne thats not too strong but is just right and the fragrance always stays on me all day.